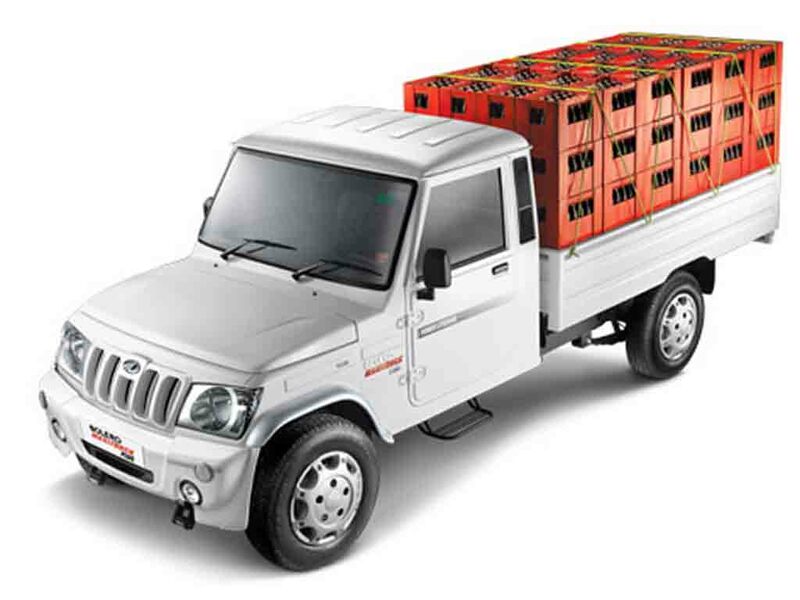 Mahindra & Mahindra has recalled an unspecified number of Bolero Maxi Truck Plus in India to mend the faulty fluid hose. The affected pickup trucks were manufactured between September and October last year. The inspection and subsequent rectification will be carried out without any cost. The Mumbai-based auto manufacturer has informed that the owners of the affected Bolero Maxi truck Plus will be individually contacted soon. But it didn’t reveal the exact number of the vehicles involved. In September last year, the company called back a certain number of new-generation Mahindra Scorpio and NuvoSport SUVs to fix fluid hose defect in the engine compartment. 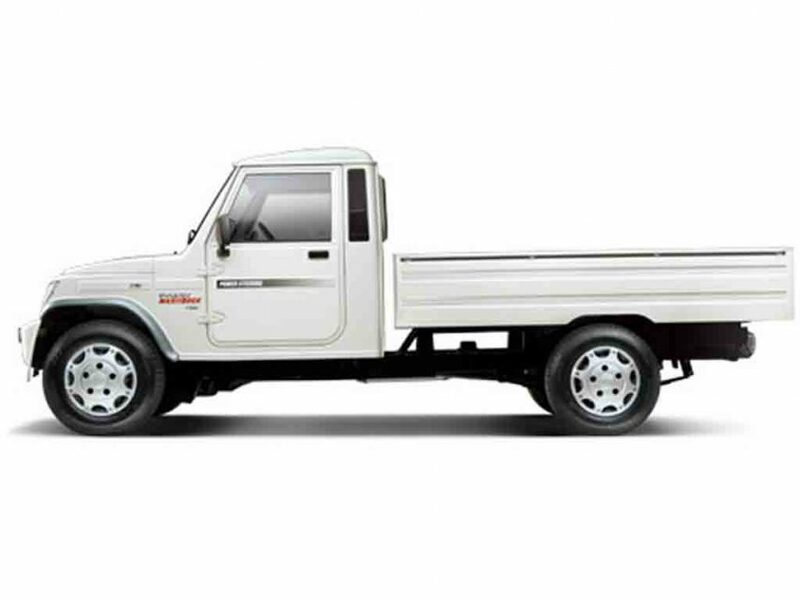 The Mahindra Bolero Maxi Truck Plus shares the chassis with the popular SUV Bolero. The light commercial vehicle comes with identical fascia as the bestselling Mahindra SUV. The pickup truck is very popular among the small business operators in the country. The Mahindra Bolero Maxi Truck Plus gets a 5.5-meter turning radius and it comes with a spacious cabin. 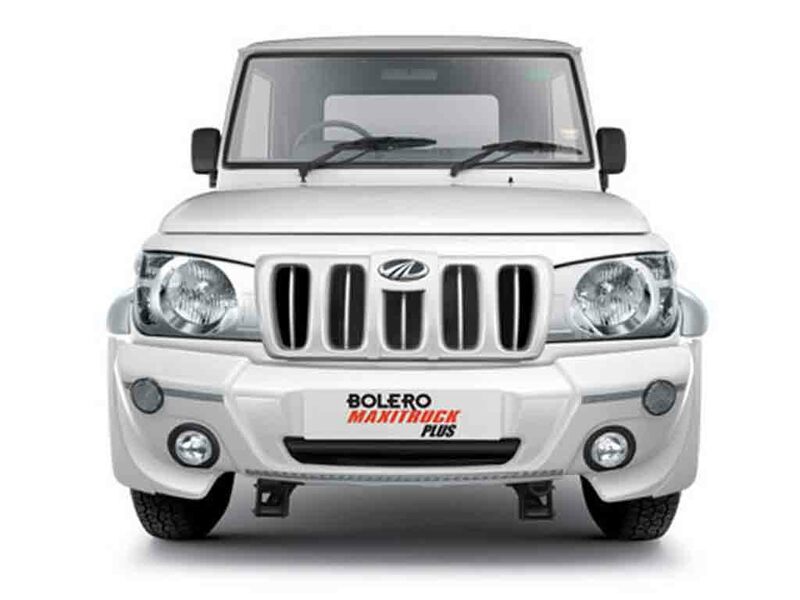 Power source for the Mahindra Bolero Maxi Truck Plus is a 2.5-litre mHawk four-cylinder turbocharged diesel engine. The engine is mated to a 5-speed manual gearbox and churns out power output in two different state of tune. The power outputs for the two variants are 63 bhp and 182.5 Nm, while the other variant generates 46.3 bhp and 182.5 Nm. The Mahindra Bolero Maxi Truck Plus is well capable of doing its duty both on and off-road. It comes with a payload capacity of 1,150 kg. The reason behind the pickup truck’s popularity include its ergonomic design, higher payload capacity, agile performance capability on rough roads and of course the affordability. It is available at a price of Rs. 5.08 lakh (ex-showroom).